With all the comforts of home, many individuals opt to hit the open road via a motorhome or recreational vehicle. However, while convenient, motorhomes are not without associated risks. At Modesto Insurance Center, we understand the exposures facing those who operate a RV, and are dedicated to keeping them protected with tailored insurance coverage. We routinely insure those with motorhomes in Modesto, Manteca, Turlockand the surrounding areas. 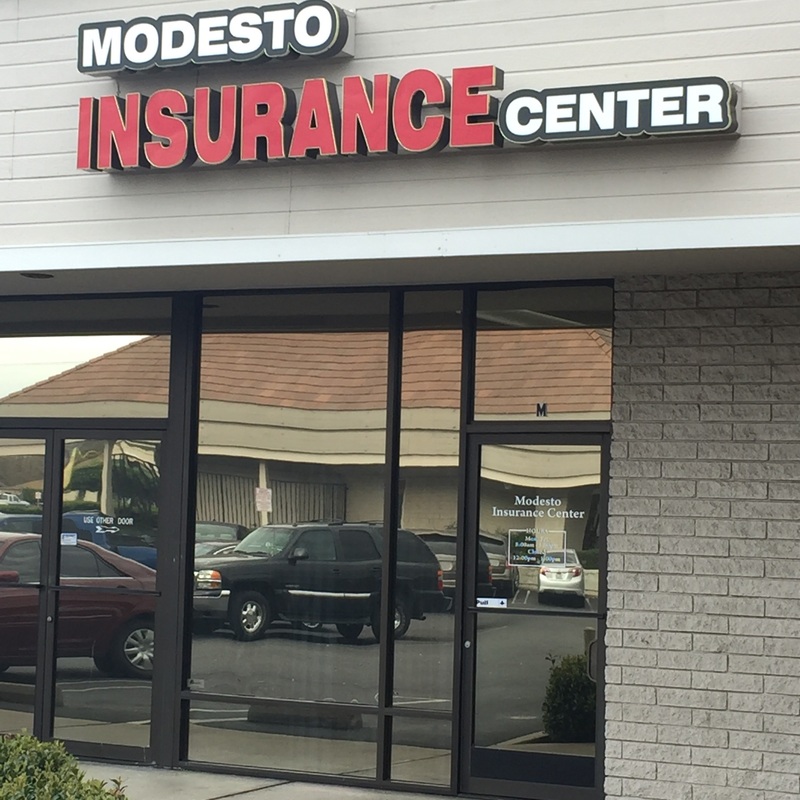 At Modesto Insurance Center, we enjoy building lasting relationships with our clients and insuring them for every stage of their journey. Once coverage is in place, we review the policy annually and communicate any recommendations. We are always looking for ways to keep costs competitive, and we encourage clients to let us know of any changes that could affect their coverage.